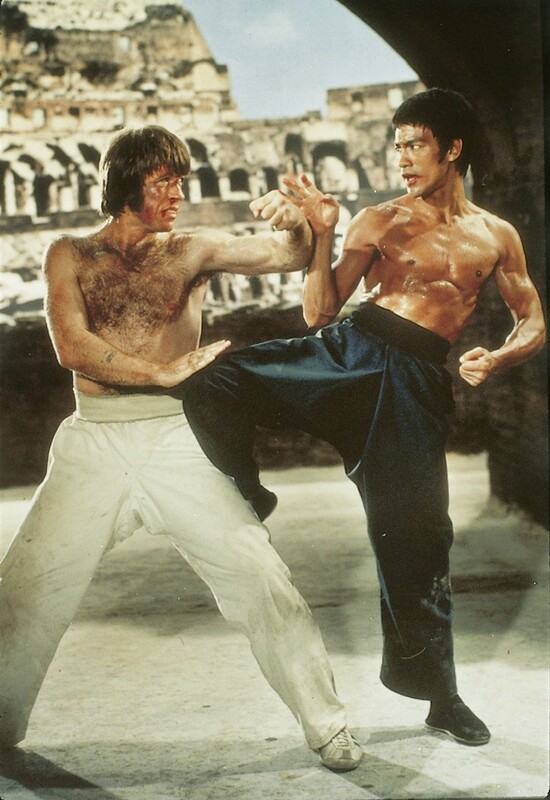 Chuck Norris would have beaten Bruce Lee if the script was different. So… by lying, is what you’re saying. Ok… whever gets you thru the night. Bruce Lee died “mysteriously” and Norris keeps going on. Bruce Lee left this world because there were no worthy opponents. Chuck Norris lives on because he knows Bruce Lee is waiting in the afterlife to give him a proper asskicking.